Phonographic Copyright (p) – Metalheadz Ltd. Copyright (c) – Metalheadz Ltd.
Comes in an 8-panel double digipak with 16 page booklet. This compilation (P) 2013 Warner Music UK Limited / Metalheadz Limited. (C) 2013 Warner Music UK Limited / Metalheadz Limited. Made in the E.U. 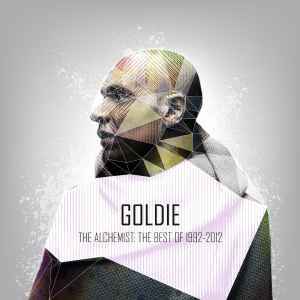 A great album from Goldie and a must for any D&B head. Good stuff!